Clarinetist Dan Gilbert joined the faculty at the University of Michigan as Associate Professor of Clarinet in 2007. Previously, he held the position of Second Clarinet in the Cleveland Orchestra from 1995 to 2007. 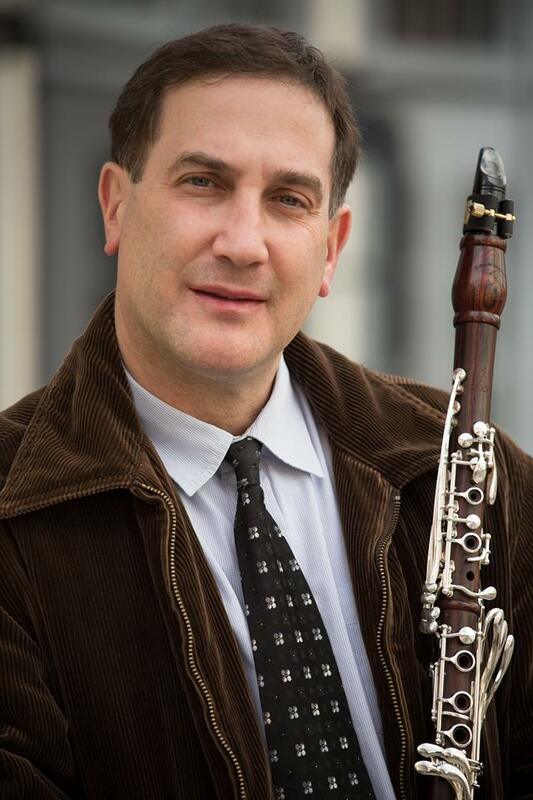 Mr. Gilbert teaches at the State University of New York at Stony Brook and he also served as the Associate Professor of Clarinet at the Oberlin Conservatory of Music from 2000 to 2001. A native of New York City, Mr. Gilbert received a Bachelor of Arts degree from Yale University and both a Master of Music degree and a Professional Studies Certificate from The Juilliard School. Before joining the Cleveland Orchestra, Mr. Gilbert was active as a freelancer in New York City, appearing regularly with groups including: The Metropolitan Opera, American Ballet Theater, New Jersey Symphony, Solisti New York, the Stamford Symphony and the New Haven Symphony, where he played principal clarinet from 1992 to 1995. Mr. Gilbert was a member of the Quintet of the Americas in 1994-1995. The group toured throughout the United States and was in residence at Northwestern University. He has appeared as soloist with the Cleveland Orchestra, the Cleveland Heights Chamber Orchestra, the Suburban Symphony Orchestra, the New Haven Symphony, Solisti New York and the Aspen Mozart Orchestra. He is an active chamber musician, playing regularly on the Cleveland Orchestra Chamber Series, the Cleveland Museum of Art Chamber Series and the Oberlin Chamber Music series. Mr. Gilbert's master classes and recitals have received critical acclaim throughout the world. His teachers have included David Weber, Robert Marcellus, Stanley Hasty, Richard Waller, Burt Hara and Judith Kalin-Freeman.